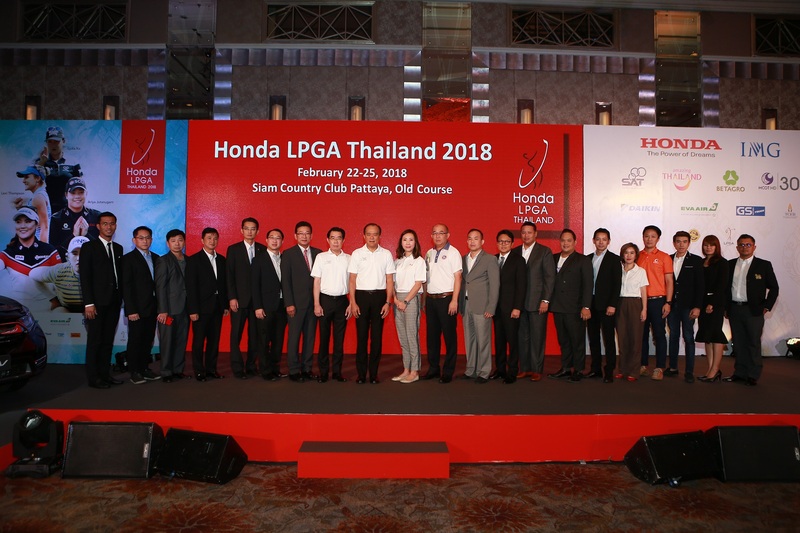 Bangkok, 01 November 2018 – Honda Automobile (Thailand) Co., Ltd., in partnership with IMG, is continuing to host the 13 th edition of the Honda LPGA Thailand 2019 from February 21 to 24, 2019, at the Siam Country Club Pattaya, Old Course, Chonburi. 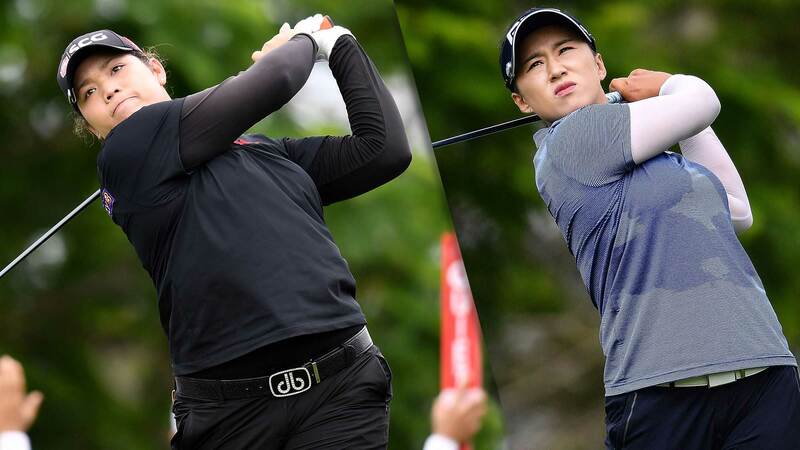 The aim this year is to further support female golfers pursue their dreams through the inaugural National Qualifiers which will see one Thai female golfer qualify to play in the Honda LPGA Thailand 2019 compete with 70 other competitors from around the world, all vying for a prize purse of US$1.6 million dollars (approximately 53 million baht). 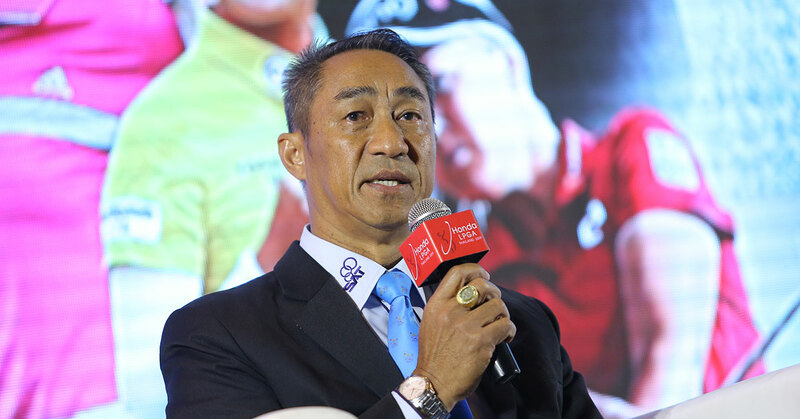 The qualifying round is also being held to further boost the standards of men’s golf in Thailand, as well as to inspire amateur Thai golfers to be the best in their field. 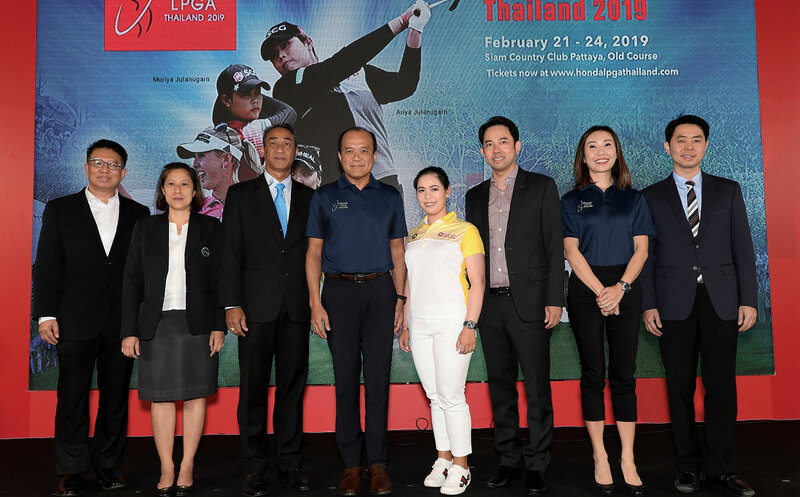 Mr. Pitak Pruittisarikorn, Chief Operating Officer of Honda Automobile (Thailand) Co.,Ltd., said, “Honda LPGA Thailand 2019 is being held for the thirteenth consecutive year. This year, the tournament will carry the tagline ‘Dream Big’, a concept that aims to inspire interest in golf and build passion among professionals, enthusiasts and junior players from all backgrounds and at all levels. We want to encourage them to pursue and realize their dreams, and have always believed that anyone can achieve great success if they are determined – this is also an extension of Honda’s corporate slogan ‘The Power of Dreams’. We also aim to continue supporting the sport of golf in Thailand, as well as to raise the standards of golf, continuing to enhance Thailand’s status as a world-class golf destination. golfers from around the world at the tournament. 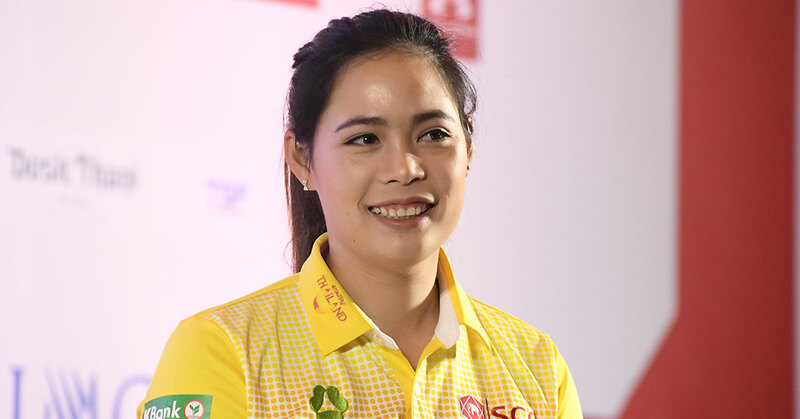 The National Qualifiers will be a great platform for Thai female golfers to compete in a professional competition. Following shortly after, a Young Ambassadors Seminar will be held. The aim of this seminar is to provide students who have an interest in golf and sports management with an in-depth understanding of golf as a business as well as the different areas of hosting an international golf tournament. Further, selected students will stand a chance to have the opportunity of obtaining an internship abroad. 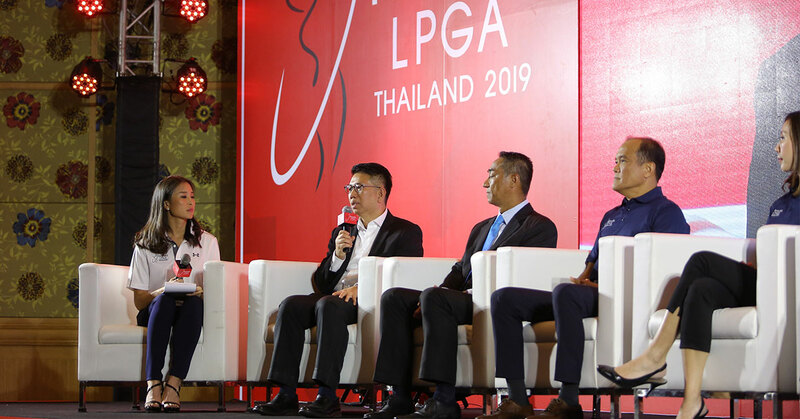 The Road to Honda LPGA Thailand will also include a Golf Leaders Conference – a special conference held for industry experts, to equip them with the knowledge and expertise of hosting an international golf event. 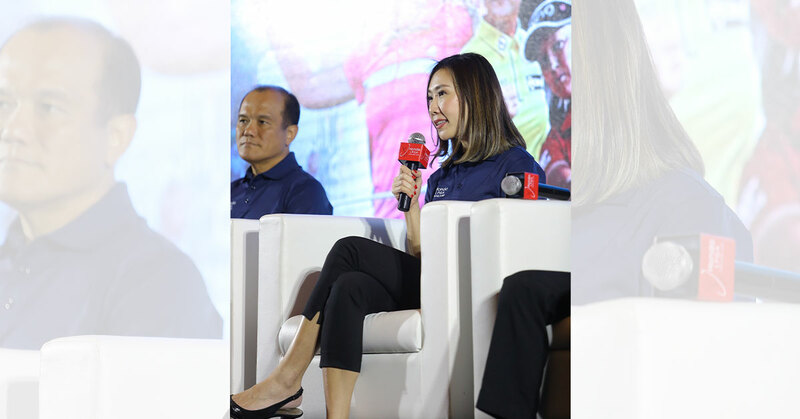 Ms. Winnie Heng, Vice President &amp; Managing Director, IMG Thailand, said, “The strong partnership between IMG, Honda and the LPGA helps the Honda LPGA Thailand maintain the highest standards. We are so delighted to once again, host this flagship tournament, which is continues to gain in popularity and prestige year-to-year. A payout of US$ 1.6 million (approximately 53 million baht), will be offered this year to the winner. 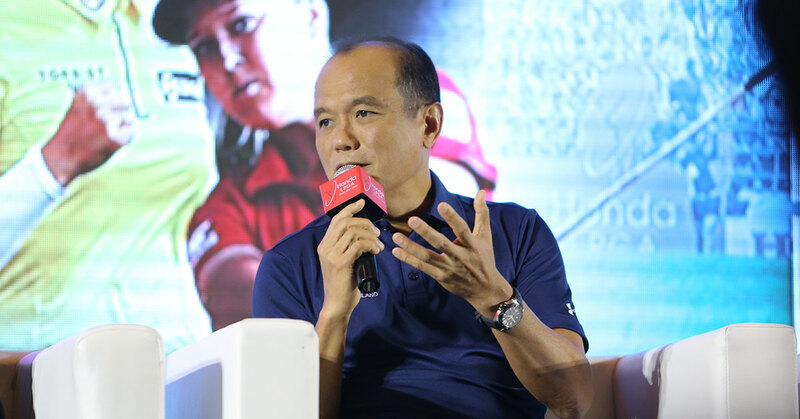 The high stakes and intense competition that comes at a tournament of this kind provides an ideal opportunity to help boost golfing standards in the country. We hope for a strong showing from the home team. This year, MCOT HD, the official broadcaster, will broadcast the competition for all four days. The partnership with MCOT HD will make the tournament more accessible to Thais across the country. Also, this year will feature even more activities on site for spectators to enjoy across the four days,” Ms. Heng added.